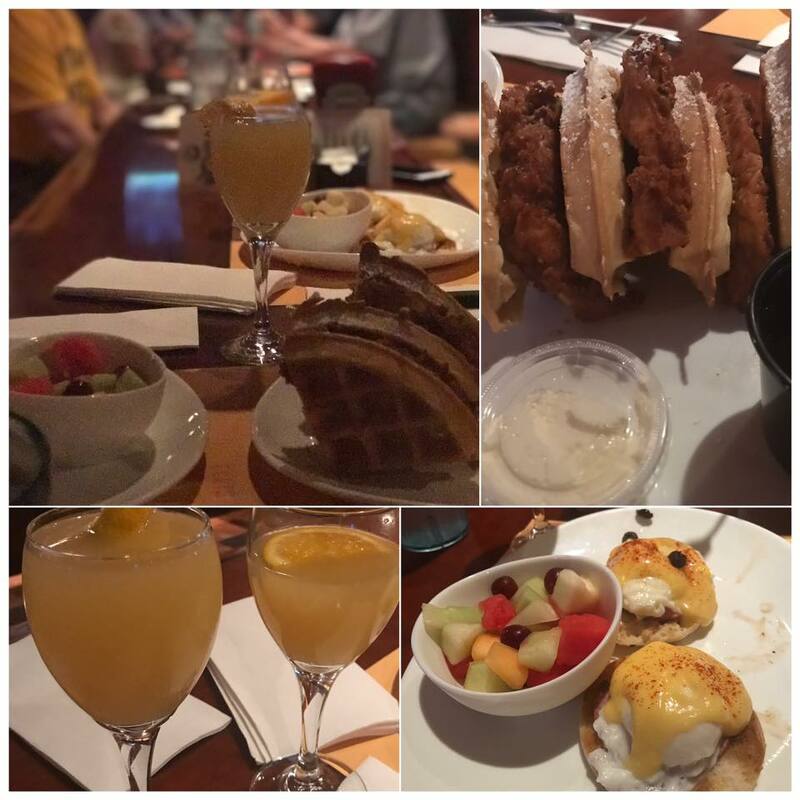 Their unique idea of a weekday brunch follows through with unique menu items such as the MontiCristo Sandwich and Blintzes with Strawberry Topping. Favorites like Eggs Benedict, Quiche and French Toast are also available. Live music played by local artists provide the perfect backdrop while you enjoy Bottomless Mimosas and Bloody Marys for just $12. We all know and love Ellis Island, Hotel and Brewery for many reasons, whether it's the legendary steak special, amazing and award-winning microbrews, or widely renowned karaoke lounge. Ellis Island strives to implement exciting and innovative amenities offering even more of their well-known hometown hospitality to Las Vegas. 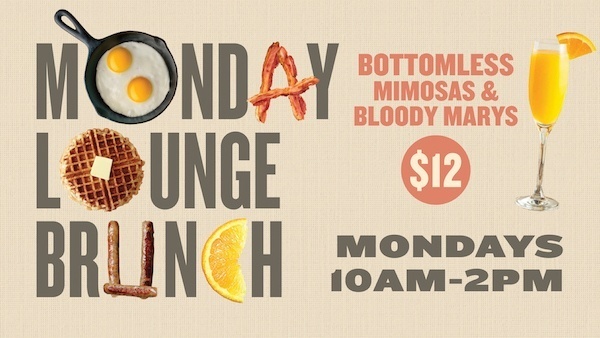 So, after a long weekend spent working, lounging, or perhaps singing karaoke all night, treat yourself to the best Monday Brunch in town at the Ellis Island Karaoke Lounge. Just like those Journey songs it'll have you coming back for more.